A reliable, hassle free, direct, door to door, casually upscale, private vehicle, ground transportation/transfer service from beautiful Toronto, Canada (Downtown) to either Niagara Falls or Niagara-on-the Lake, Canada. Wheelz Niagara welcomes the opportunity to“take you places”. 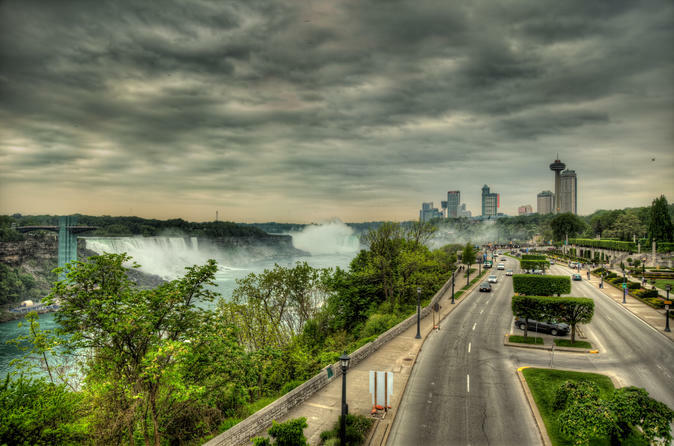 We offer a reliable, hassle free, direct, door to door, casually upscale, comfortable, private vehicle, ground transportation/transfer service from beautiful Toronto, Canada (Downtown) to either Niagara Falls or Niagara-on-the-Lake, Canada. "From Anywhere to Niagara and from Niagara to Anywhere". We will be waiting, to meet and greet you, at a designated pick-up point, at a prearranged time, prior to your transfer. We will gladly pick up and drop off at any Hotel, B&B, AirBnB or private residence or address. Destinations outside of the Niagara Falls/Niagara-on-the-Lake core may result in a surcharge. Rates quoted include all Taxes and Tolls. Parking if required may be assessed as an extra. This is a direct, private service, not a shuttle. Please confirm booking 24 hours prior to scheduled pickup.